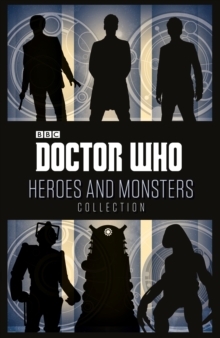 A new story collection featuring 26 adventures across time and space!The Heroes and Monsters Collection brings together our favourite short stories from the last ten years of Doctor Who. 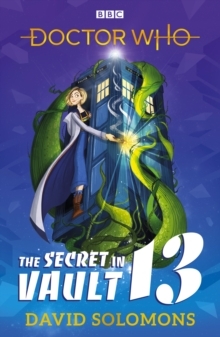 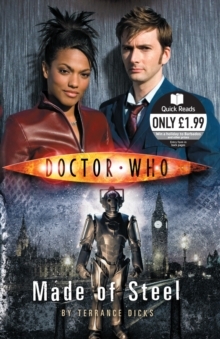 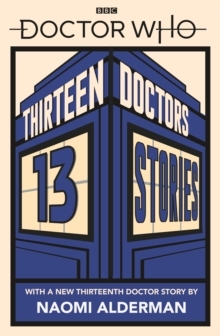 In these tales the Doctor and his companions face the Daleks, the Cybermen and many more terrifying foes. 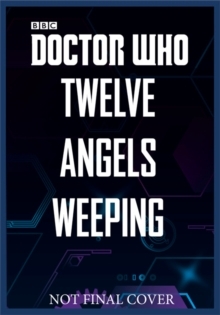 Also includes three brand-new stories for 2015, featuring the War Doctor, Clara and the Twelfth Doctor.